The categories of funds regulated under the MFL are set out below. 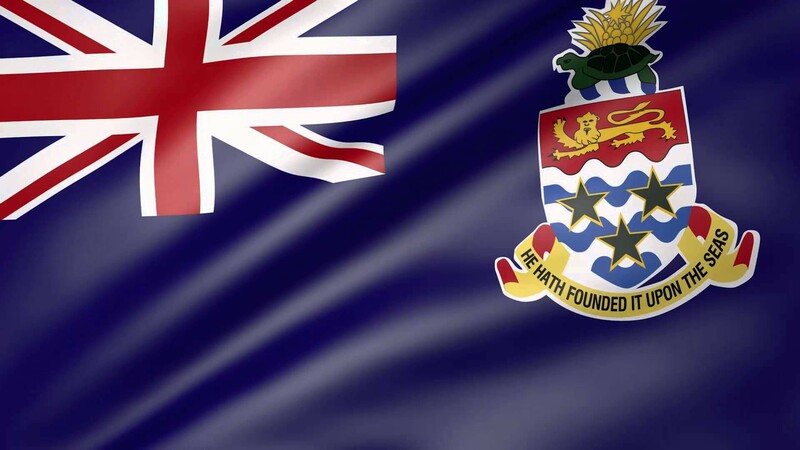 The MFL (section 4(1)) specifies that a mutual fund operating in and from the Cayman Islands must have a licence unless: a licensed mutual fund administrator is providing its principal office; it meets the criteria set out in section 4(3), which allows for funds to be registered, or it is exempt from regulation under section 4(4). The provisions relating to licensed mutual funds benefit large, well known and reputable institutions, which do not propose to appoint Cayman Islands service providers. To be approved as an administered mutual fund, the fund must have a CIMA-licensed mutual fund administrator providing its principal office. The regulatory responsibility for the administered fund, which has more than 15 investors and which is not a licensed or registered mutual fund, is placed largely in the hands of a licensed Mutual Fund Administrator. A Registered Fund must have either a minimum aggregate equity interest of CI$80,000 (US$100,000) purchasable by a prospective investor or the equity interests must be listed on a stock exchange approved by CIMA.